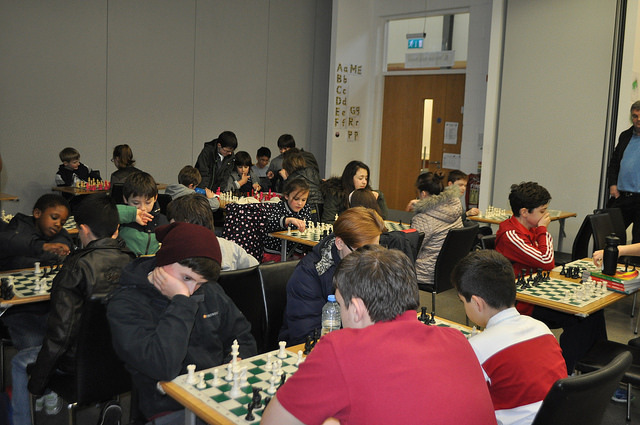 Saturday Junior Club: our last day before Christmas will be December 20th. We will have our Christmas Party! This will be our last day to meet before Christmas and we will next meet on Saturday January 10th. Wednesday’s Senior Club: will meet as normal on Wednesday December 10th at 7.30pm. This will be our last day to meet before Christmas and we will next meet on January 7th. 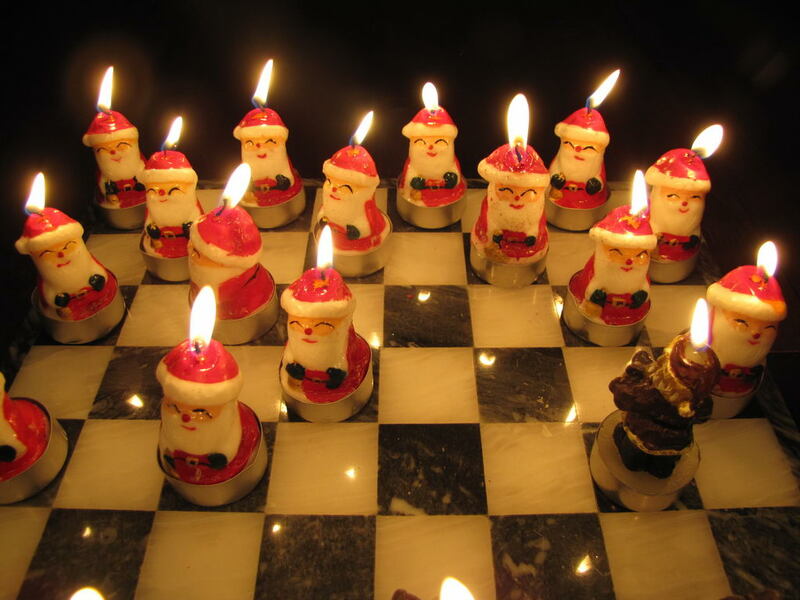 Juniors are reminded that the Leinster Junior Chess championship are being held over the Christmas/New Year period. See www.icu.ie for details; or ring John Delaney at 0862625878. These events start on January 1st and different arrangements apply for various age categories. 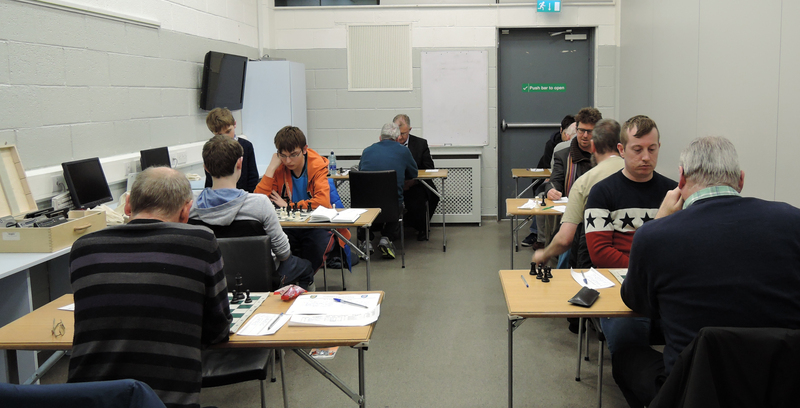 All of our junior players are recommended to play in these Leinster Junior Championships. Parents should liaise with each other and try to share lifts (the event is in Bray). Entering these events are the responsibility of individual players and their guardians and the Club is not involved as such as they are individual events.